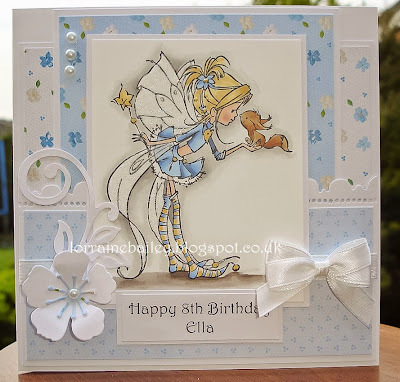 Shanna Said: I love her card and the sparkle stars are just amazing! 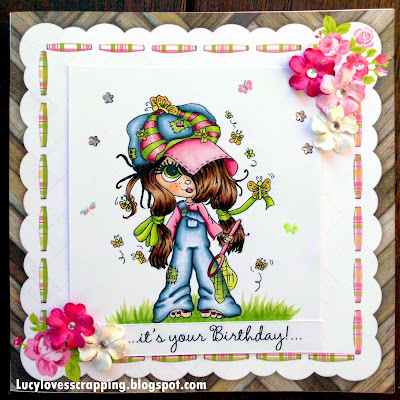 Denice Said: I just love the bright colors and glittery stars, her card is a real standout! Blankina Said: Wow love these colours and those amazing sparkling stars, absolutely fantastic card! 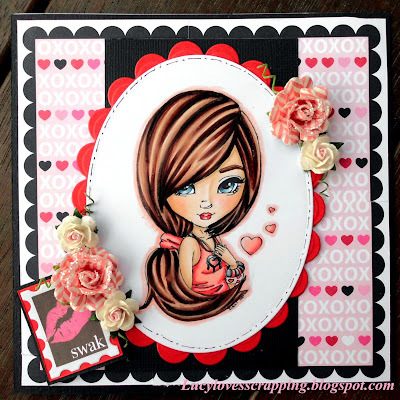 Marcy Said: Gorgeous card! Love her image and all of those sparkly stars....she rocked this challenge! Dangina Said: Such a gorgeous CAS card! Love the fantastic scene and all the sparkle! Rebecca Said: -I just love the soft colors she used to color her image, and it matches all her beautiful papers perfectly! Holly Said: OMGosh this is so cute and I love the sparkly water she created. Fabulous. Holly Said: Wow, this is stunning. 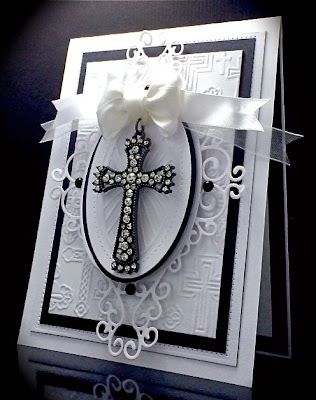 Love the fabulous rhinestone cross and the great design. Anyone would love to receive this card. Joni Said: great coloring on this adorable image. Love the ribbon stitched through the scallop border! Tiziana Said: Adorable image e beautiful coloring....I love it!!! Thank you for choosing my card in your Design Team Favourites. A lovely surprise. 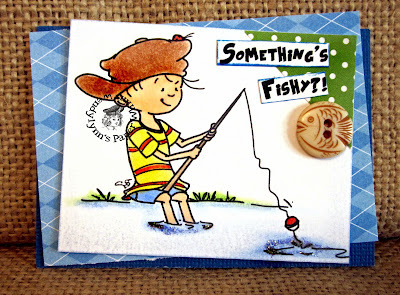 Great picks and such clever work done by all those cardmakers!!! All super cute and fun!! !